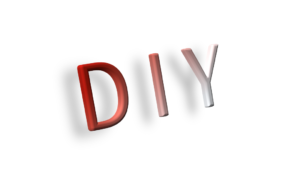 DIY is an acronym for “Do It Yourself.” The question is, “Should you?” Will doing it yourself meet your goals or would hiring the work done better serve your interests? I may have mentioned once or twice that I’ve spent a lot of money over the years educating myself in various real estate investment methodologies. In fact, if I had all that money back, I would be able to buy another rent house with what I knew when I started. Given the results of that investment, I think the money was well spent. Don’t do the rehab yourself. 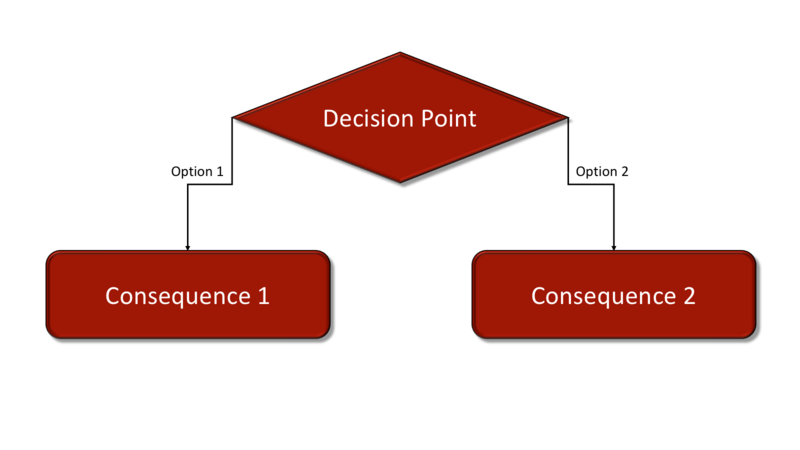 Every decision you make has a consequence. To abuse the words of a wise bass player, “If you choose not to decide, you still have made a choice” and have a consequence. I’ve seen it happen any number of times. An entrepreneur gets a business established, especially in a secondary or tertiary market—which I’ll call a rural market for simplicity’s sake. They earn a position of respect in the community. People look up to them, even ask them for advice on all kinds of topics. It’s really an ego booster. Everything is going well. Then they make a decision that undermines their standing in the community and drives away half of their customers. What is that fatal decision? My very own copy, with worn cover and everything. I’ve been reading the most recent book by Brené Brown called Braving the Wilderness, which I guess a lot of people are reading, since it’s #1 on the NY Times Best-Seller Chart. I like her books, because she comes across as both smart and approachably human. She tells great stories about how she screws up then learns something from it, which really confirms my belief that all the best lessons in life are learned from making mistakes. 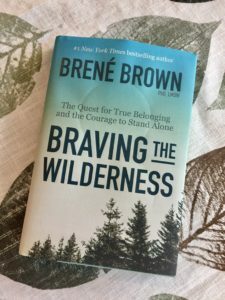 Brown spends a whole chapter in the little book about “Speaking Truth to BS” (except she spells it out). While I’m sure that all of us run into people who are full of BS, whatever we do for a living, I also think the real estate investment and rehabilitation biz has way more than its share of BS experts. As someone who tries to interact with others in a straightforward and factual manner, I’ve had truly awful times trying to figure out how to constructively work with people who prefer to communicate via exchanges of BS rather than facts. I want to get into arguments. 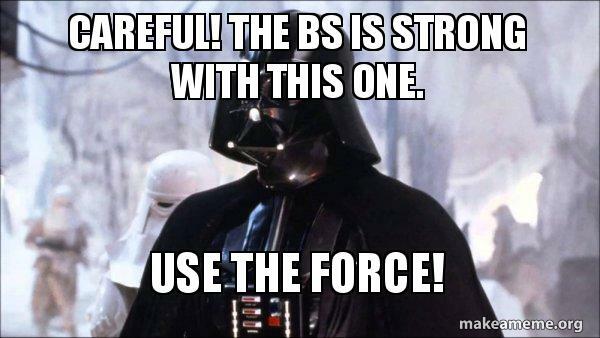 Brown wants me to bring out civility. And she’s right. If you want to work with all kinds of people, civility is mighty helpful. For example, I have a long-time colleague who frustrated me to no end by (apparently) sincerely telling me things that ended up just not to be true: this thing is scheduled! I’ll do this other thing on Wednesday! Everyone does this task the way I do! When the stuff didn’t end up being done, or wasn’t done right, I’d be really frustrated. I wondered if the person was intentionally lying to me, and considered making accusations, but came to the conclusion that no, I always got told what the person strongly believed at the time, whether it was true or not. I do social media all day. I guess I’ve done so most of my adult life, and since I am getting up there in years, that started with bulletin boards and Usenet groups; continued to email lists, grew to websites (I made dozens), private social networks and blogs, and now extends to Facebook, Twitter, Instagram, and such. Sadly, no one has ever noticed my Tumblr. Oh look, it’s Jean-Luc talking about home improvement shows. I made that. I’ve read some good books and blogs, follow a great Facebook group, and even taken classes in how to most effectively use social media to promote my businesses, though that Facebook Live class didn’t work out as well as I’d hoped. I guess it’s a good thing I’ve been a public speaker and performer for a long time, so as least I’m not afraid of looking like a fool. I just babble along and try to smile. It’s worked out pretty well. But, I surely don’t know everything. And I’m also rather resistant to some of the techniques and tricks I’m told about, even when I know full well they actually work. For example, I’m not a fan of filling up my social media outlets with forwards from other sites or links to pages that are just “clickbait.” And I don’t make “clickbait” myself. 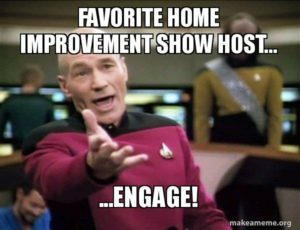 I do link to articles I actually find useful and think my fellow real estate investors and home rehabilitation specialists might like as well, such as this article on using memes to market your business online (it’s good! Forbes is a reliable source!). The appraisal of the Blue Ridge house didn’t come in where we needed it to. Even though we could document the appraisal was unfair, we were stuck with it. That’s one reason you should always have more than one exit strategy for every property. This post is a shoutout to people who hold one of the hardest jobs in the real estate industry: appraisers. 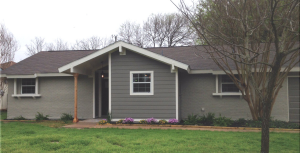 Appraisers are real estate professionals who estimate the valuation of a property. Most lenders, and all who are regulated by the federal government, require an appraisal to justify their loans. And even though the buyer pays for the appraisal (either directly or indirectly), the appraiser’s fiduciary responsibility lies with the lender.